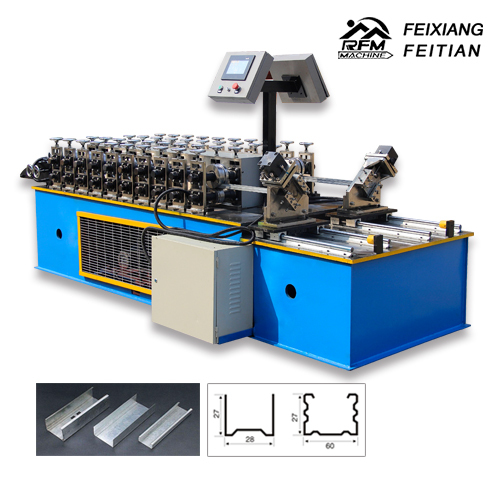 Hebei Feixiang Roll Forming Machinery are manufacturing roll forming machine,if you need the C\U Keel roll forming machine,can contact us. 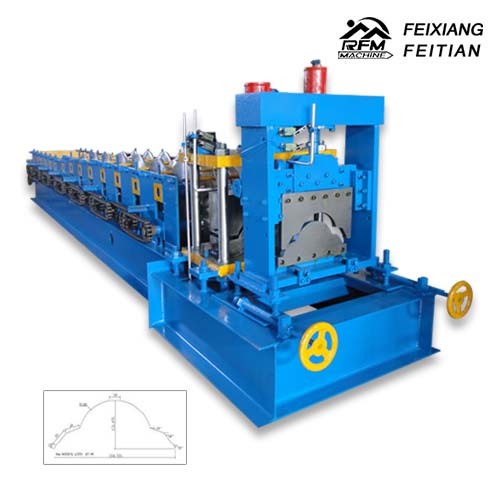 Hebei Feixiang Roll Forming Machinery are manufacturing roll forming machine,if you need theFurring Channel Roll Forming Machine,can contact us. 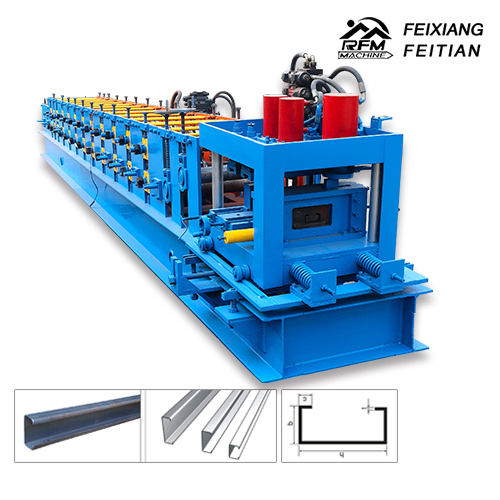 Hebei Feixiang Roll Forming Machinery are manufacturing roll forming machine,if you need the Angel Channel Steel Roll Forming Machine,can contact us. 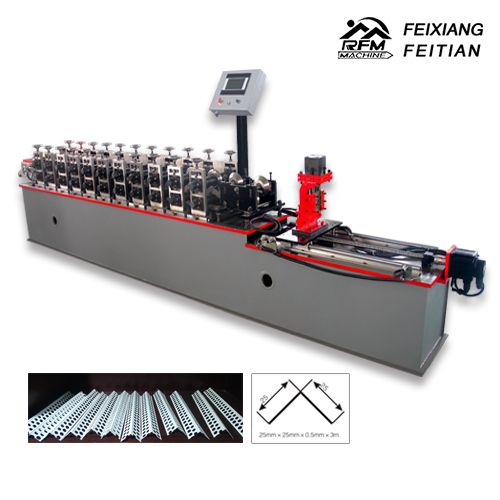 Hebei Feixiang Roll Forming Machinery are manufacturing roll forming machine,if you need the Shutter door roll forming machine,can contact us. 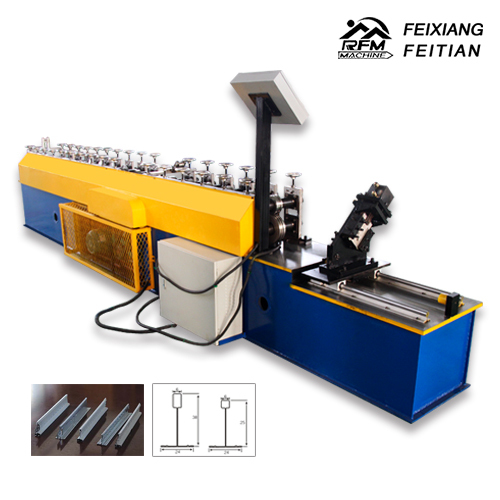 Hebei Feixiang Roll Forming Machinery are manufacturing roll forming machine,if you need the T-bar Roll forming machine,can contact us. 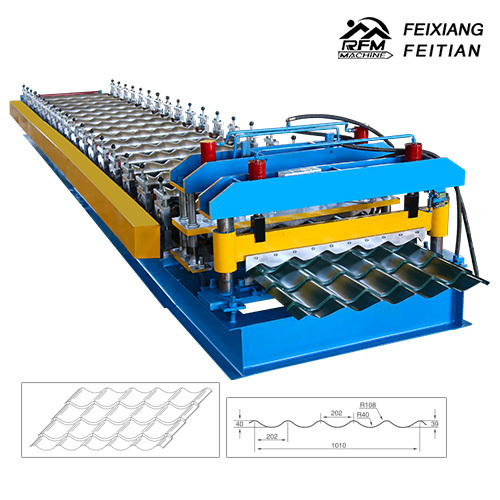 Hebei Feixiang Roll Forming Machinery are manufacturing roll forming machine,if you need the Glazed Tile Roll Forming Machine,can contact us. 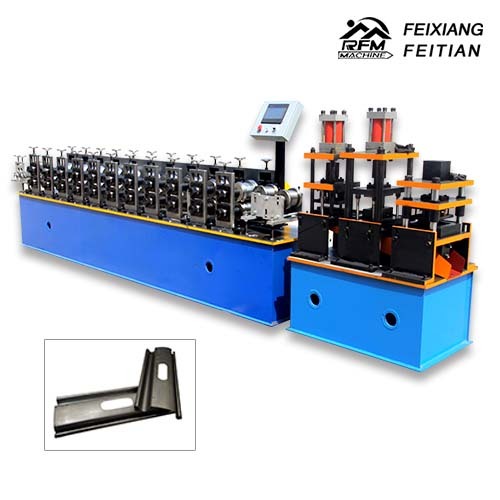 Hebei Feixiang Roll Forming Machinery are manufacturing roll forming machine,if you need the Floor deck roll forming machine,can contact us. 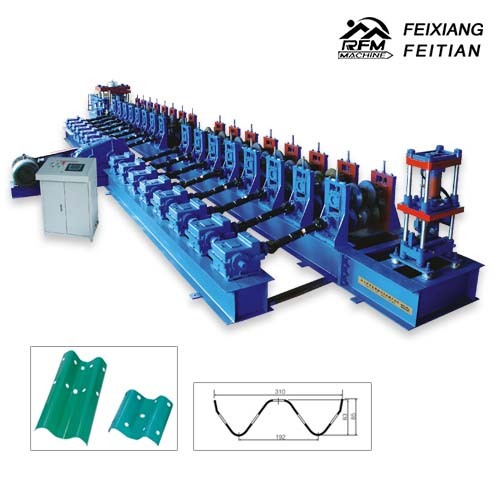 Hebei Feixiang Roll Forming Machinery are manufacturing roll forming machine,if you need the C/Z Purlin roll forming machine,can contact us. 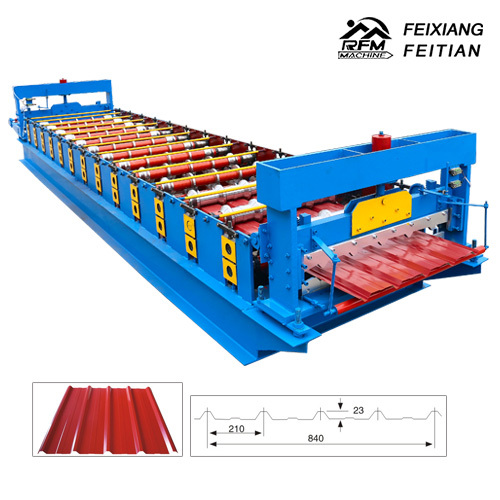 Hebei Feixiang Roll Forming Machinery are manufacturing roll forming machine,if you need the Color Steel Roll Forming Machine,can contact us. 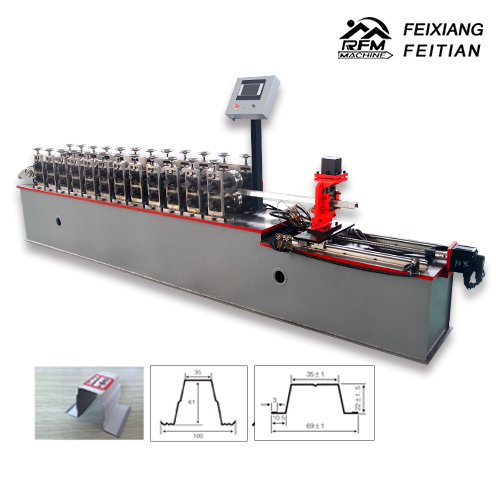 Hebei Feixiang Roll Forming Machinery are manufacturing roll forming machine,if you need the Ridge cap roll forming machine,can contact us. 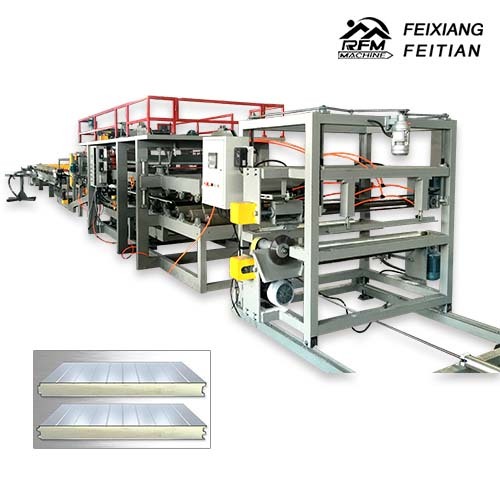 Hebei Feixiang Roll Forming Machinery are manufacturing roll forming machine,if you need the EPS Sandwich Panel Roll Forming Machine,can contact us. 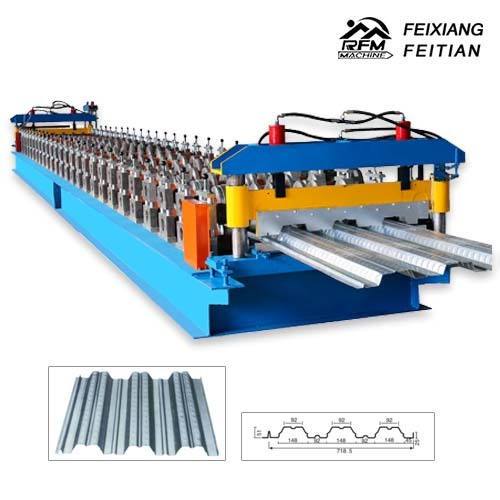 Hebei Feixiang Roll Forming Machinery are manufacturing roll forming machine,if you need the Highway guardrail roll forming machine,can contact us. Copyright ©HEBEI FEIXIANG ROLL FORMING MACHINERY CO.,LTD. All Rights Reserved.